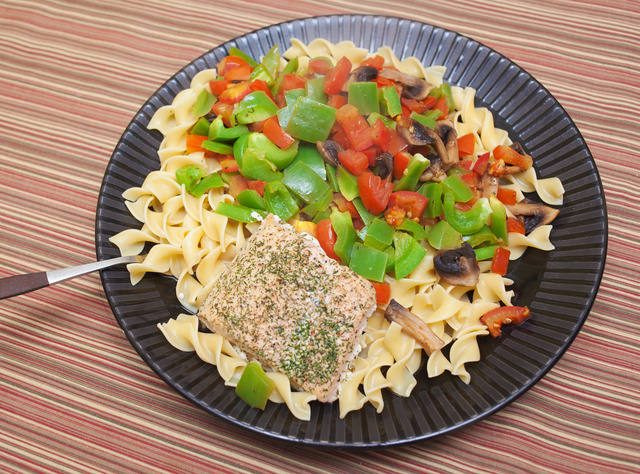 This entry was posted in food and tagged colors, pasta, salmon, taste, vegetables. Bookmark the permalink. Nice. Does it have enough fat in it? ‘N’ ya didn’t invite me ya stingy Scrooge! Post the recipe por favor.